Arkin Center for Art&Design’s May-July period three-month certificate course programs have been completed. 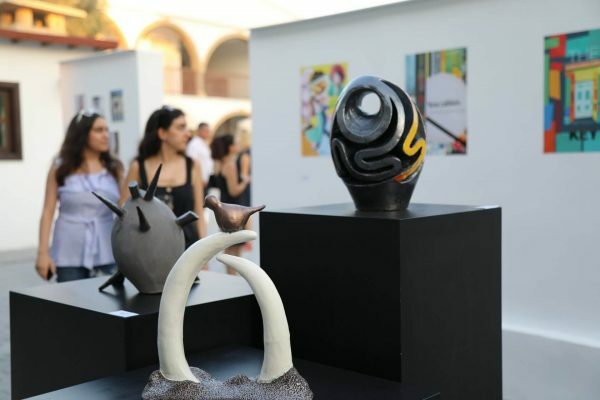 Works that were the fruits of these courses were put on display at an exhibition on July 13 2018, Friday evening at the Kyrenia campus of Cyprus’s first art-design-communication led university ARUCAD. Attendees who had taken part at the painting, design, sculpture, ceramic, illustration, experimental film and video courses were presented with their certificates the same evening.